 I have the pleasure to having a photo finalist at the famous Russian Golden Turtle Award photo contest? For this 15 th edition, Russia's largest photophotography festival will present the winners in Moscow until 6 November 2017 and St Petersburg from 10 to 19 November 2017. Over 10 years, the Festival grew to be the largest international professional wildlife photo contest and exhibition. 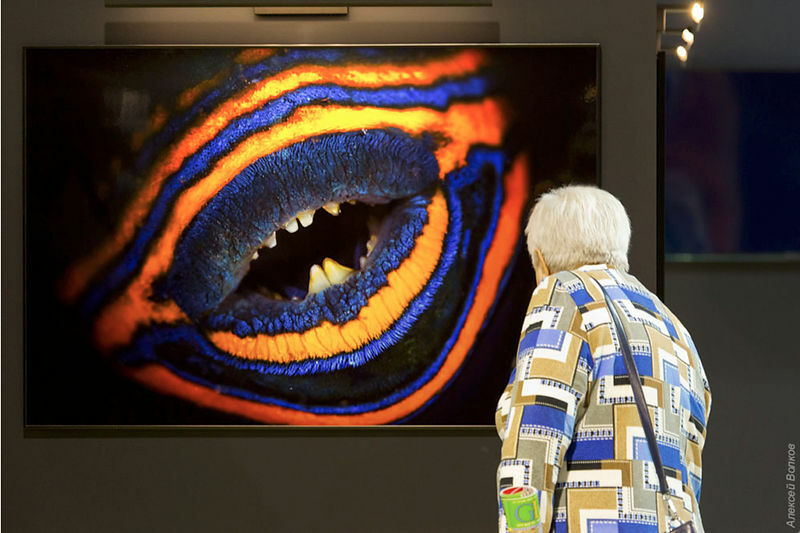 For photographers, artists and designers from all over the world, the winners of which are exhibited at the Wildlife Festival in Moscow and regional exhibitions during the all-russian roadshow.